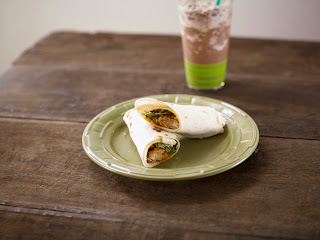 The Food Alphabet and More: Cool off this summer with Starbucks Frappuccino blends + GC Giveaway! Mocha Cookie Crumble Frappuccino, is a delicious treat combining chocolate cookie bits with Starbucks signature Frappuccino Roast coffee for a twist of your classic Mocha Frappuccino Blended Coffee. Made with rich mocha sauce, vanilla syrup, milk, ice and finished off with whipped cream, chocolate drizzle and a cookie crumble topping. Get it at P170 for tall size, P180 for a grande and P190 for a Venti. If you like green tea, then you got to have the Red Bean Green Tea Frappuccino, combining juicy whole kernels of red azuki beans and matcha, finely-milled green tea, gives us a combination like no other. Every sip of the juicy plumpness of sweet-savory azuki beans combined with green tea will definitely quench and satisfy your summer thirst. Get this for P160 for a tall, P170 for a grande and P180 for a Venti. Catch these Starbucks summer Frappuccino flavors for a limited time, until July 14, 2013 only. But since it's just so hot this summer, let The Food Alphabet and Starbucks treat you and let you enjoy these thirst quenching ice-blended Frappuccinos. Get to win P500 worth of Starbucks GC's. Just join in below and if you win, we will send to you the GC's anywhere you are in the Philippines. I would like to try Mocha Cookie Crumble Frappuccino because I love cookies and mocha. The taste is very delicious. Mocha Cookie Crumble Frappuccino because I love mocha and chocolate cookie! Mocha Cookie Crumble Frappuccino It seems to be a very good refreshing drink that'll wake me up and an energy booster. I love mocha flavor and cookies! I would like to try the Red Bean Green Tea Frappuccino because it seems different and interesting. I would love to try Starbuck's Mocha Cookie Crumble Frappuccino because I would love to try this new variant and enjoy its cookie bits. I'd love to try Mocha Cookie Crumble Frappuccino , I know it will be great! I would love to try Starbucks' Mocha Cookie Crumble Frappuccino because it's definitely new to my appetite and really looks tempting. I excited to try the Red Bean Green Tea Frappuccino because its definetely my type the whole kernel and red azuhi. Its will so unique and tempting.. I would love to try the Red Bean Green Tea Frappuccino - just the thought of whole kernels of red azuki beans scooped on top of green tea frappuccino makes me foam at the mouth! Mocha Cookie Crumble Frappuccino! Nothing beats the taste! I want to try Mocha Cookie Crumble Frappuccino because i love that starbucks is always experimenting with different flavors and never fails me to love them! I really want to try the Mocha Cookie Crumble Frappuccino. 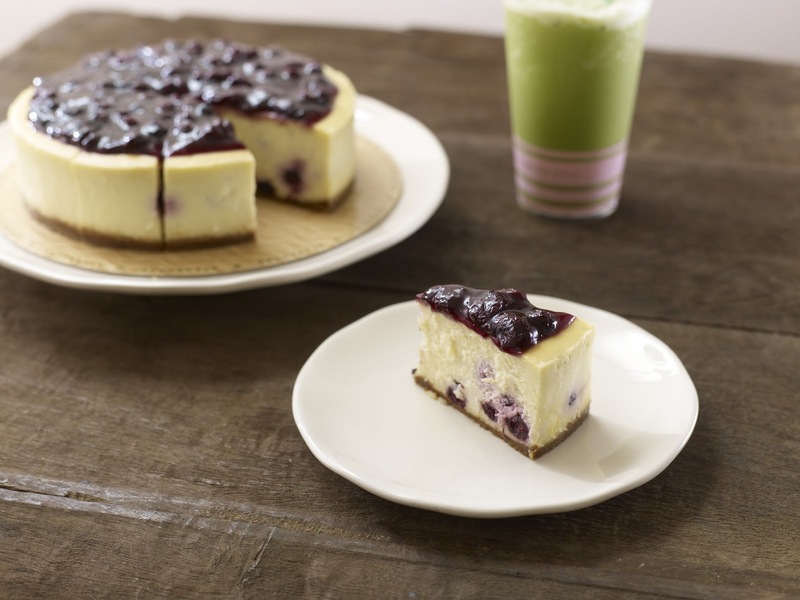 It really makes me crave :) hope to win! Mocha Cookie Crumble Frappuccino because i'm a chocolate lover. hmmm i'm sure that frap is great!!! I'll go for Mocha Cookie Crumble Frappuccino I love the combination of chocolate cookie bits with Starbucks signature Frappuccino Roast coffee + rich mocha sauce, vanilla syrup, milk, ice and finished off with whipped cream, chocolate drizzle and a cookie crumble topping really makes me enjoy the summer season. I'd love to try Mocha Cookie Crumble Frappuccino , because it's something new to my taste and I know I will love love love this drink. I'd love to try Mocha Cookie Crumble Frappuccino. The taste of the mocha & cookie blends together. I'd love to try Mocha Cookie Crumble Frappuccino since I already tried the Red Bean Green Tea Frappucino (which is yummy!) 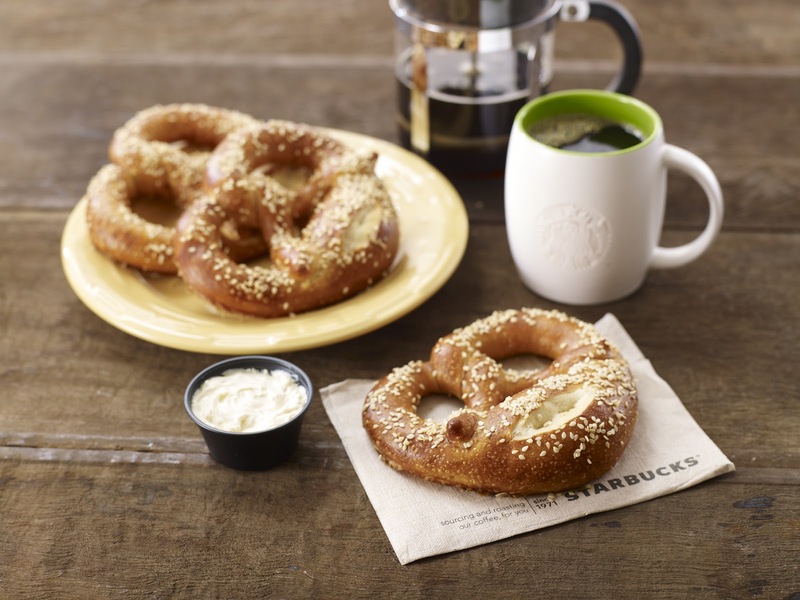 and I want to try something new from my favorite Starbucks! The Red Bean Green Tea Frap because I haven't tried it yet. Mocha Cookie Crumble Frappuccino coz I really haven't tasted it yet. I bet the combination of coffee, chocolate, and cookie would be a blast!!! 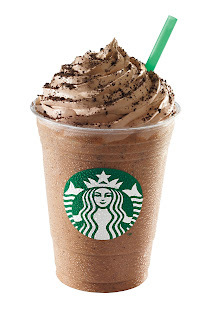 I want to try the Mocha Cookie Crumble Frappuccino because I enjoy cookie crumble toppings. I want to try Mocha Cookie Crumble Frappuccino because it looks so yummy and refreshing. Mocha Cookie Crumble Frapuccino. i am a cookies and mocha lover. I'd love to try the Mocha Cookie Crumble Frappuccino! I want to try Mocha Cookie Crumble Frappuccino because I like the classic Mocha taste but with a twist of cookie bits topped off with my all time fave whipped cream :D I think this one is definitely a must try! I would love totry the Red Bean Green Tea Frap ... it makes me interested on what those flavors are when combined. Mocha Cookie Crumble Frapuccino.I love cookies and mocha flavor. I would like to try the Mocha Cookie Crumble Frappuccino flavor. I love to try Mocha Cookie Crumble Frappuccino because I love mocha & chocolate flavors! I would love to try the Mocha Cookie Crumble Frappuccino because who says no to chocolate and mocha cookies.. hehehe.. I so crave for it..
Mocha Cookie Crumble Frappuccino - I haven't tried this one and cookie crumble ice cream is my favorite. I'd like to try the Red Bean Green Tea Frappuccino because green tea mixed with azuki beans seems an interesting combination. 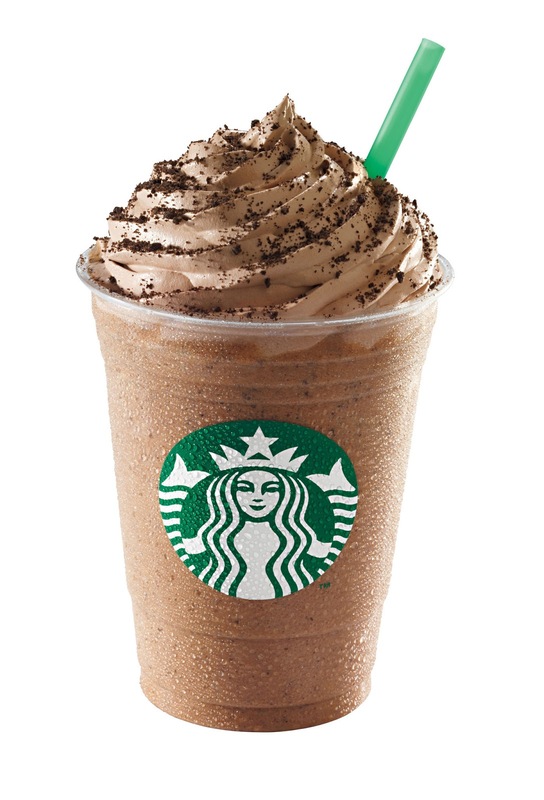 The Mocha Cookie Crumble Frappuccino sounds delish!!! i'd love to try the Mocha Cookie Crumble! I'm a chocolate lover! 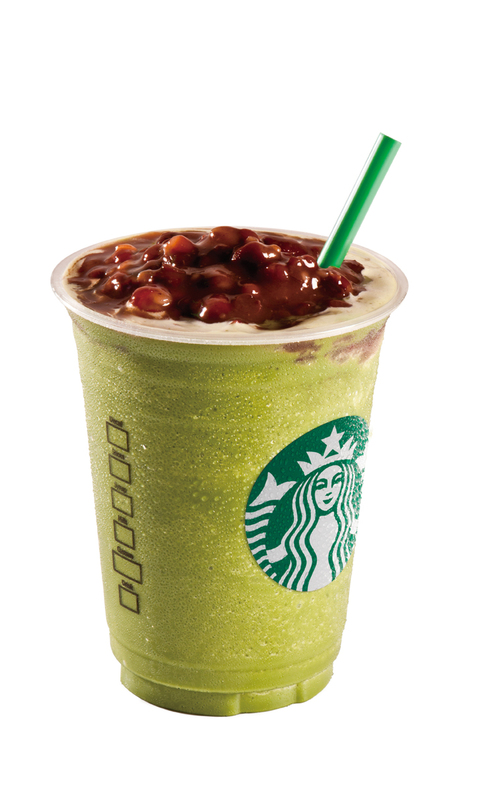 I love to try the Red Bean Greet Tea Frap since it looks so awesome and deliciously tempting! I want the Red Bean Green Tea Frappuccino simply because I am a matcha monster. Matcha monsters know for a fact that green tea and sweet red beans (azuki) make a perfect pair. Red Bean Green Tea Frappuccino for me, because the combination is unique and different. I'm craving for a Mocha Cookie Crumble Frappuccino! I'm a mocha lover and I like cookies! Mocha Cookie Crumble Frappuccino because I love mocha flavor and cookies! I would like to try the Red Bean Green Tea Frappuccino because it is healthy. I love to try the Mocha Cookie Crumble Frappuccino because i know how good is the Starbucks Mocha Frapp is plus with Cookie Crumble in it. AMAZING!!! struggling and craving really want to taste it! That little bit of chocolaty chips of Mocha Cookie Crumble Frappuccino makes me want to try and drink to beat the summer heat! i waaant Mocha Cookie Crumble Frappuccino love the taste and flavor so much! I'd love to try the Mocha Cookie Crumble, my love for chocolates!!! I want to try Mocha Cookie Crumble Frappuccino. I's love to try Mocha Cookie Crumble Frappuccino.. I love chocolates! Mocha Cookie Crumble Frappuccino for me, I love Choclate so much! Mocha Cookie Crumble Frappuccino is my fave drink in starbucks! No Doubt for me that Mocha Cookie Crumble Frappuccino is the best. Mocha Cookie Crumble Frappuccino is tghe only drink I order. I want to try Mocha Cookie Crumble Frappuccino.. hmmm another variant to enjoy!! Post what Ice Blended Frappuccino flavor featured here would you want to try and why? Answer: I want to try Mocha Cookie Crumble Frappuccino because this is the first time that i taste it. I want to try Red Bean Green Tea Frappuccino because i love green tea i'm excited to try it in frappuccino. Mocha Cookie Crumble Frappuccino for me taste like heaven! Mocha Cookie Crumble Frappuccino looks delicious. i want Mocha Cookie Crumble Frappuccino because its so delicious. i want Mocha Cookie Crumble Frappuccino because I am a Mocha flavor fan!